A New York anti texting law that went into effect on the first of November carries some of the stiffest penalties in the nation, including license suspensions. A mandatory 120-day driver license or permit suspension. For a second texting while driving conviction within six months, the license or permit will be revoked for at least one year. $200 for a first conviction. $250 for a second conviction within 18 months. $450 for a third or subsequent conviction within 18 months. 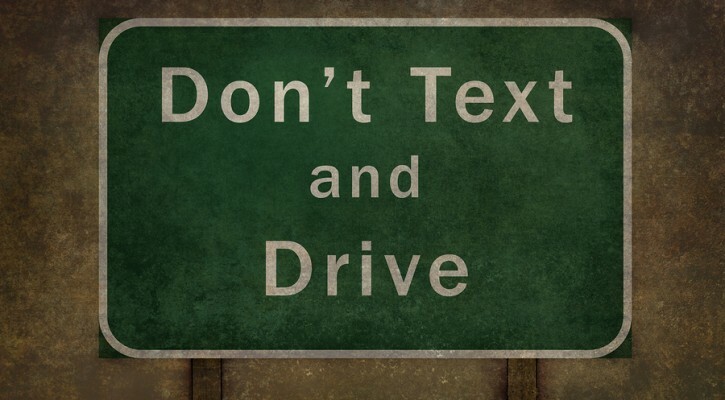 In addition to the fines and suspensions, a conviction of using a cell phone or texting will result in five violator points on the driving record and a surcharge of up to $93.